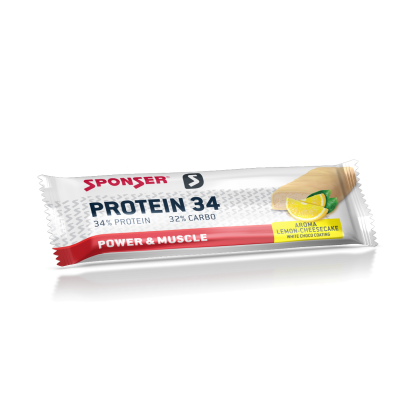 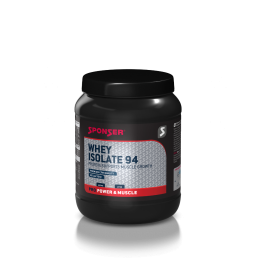 PROTEIN 34 of SPONSER® is a tasty chocolate covered bar containing more than 34% protein. 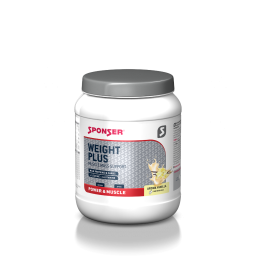 Muscle development and maintenance are supported by high-quality milk protein. 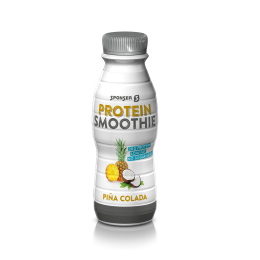 A great way to add more protein into your diet. 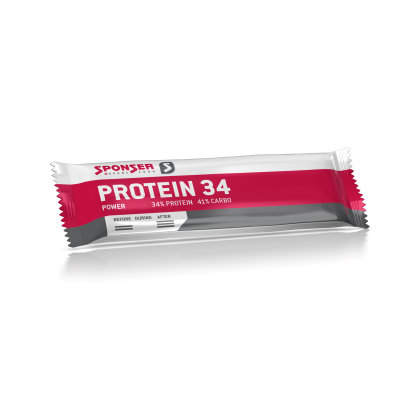 PROTEIN 34 is not only an ideal companion after and before sports but also makes a great nutrient-dense snack. 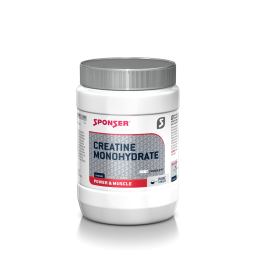 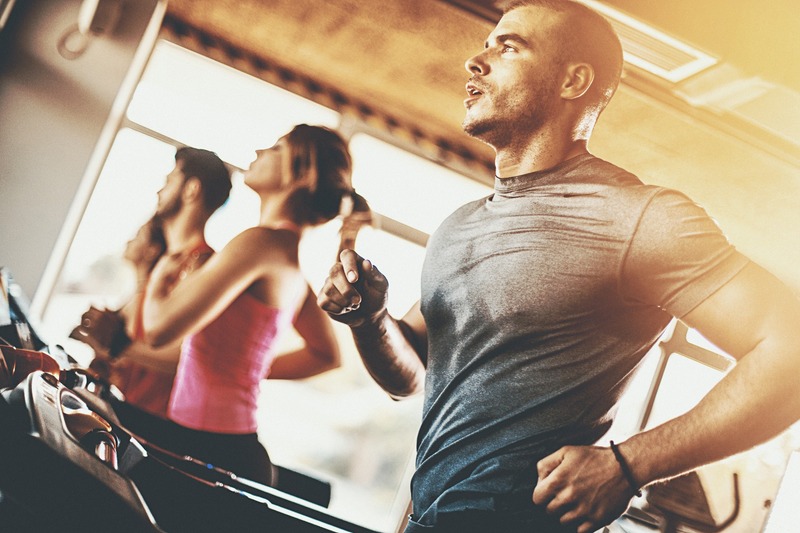 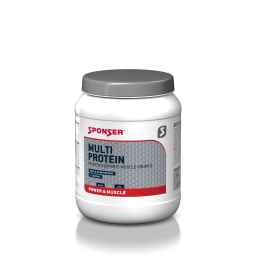 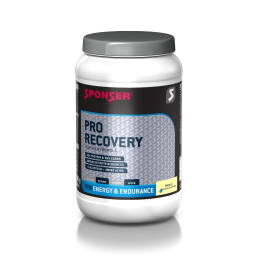 Appropriate to support the regeneration as well as to reduce the muscle mass diminution after intensive physical activities. 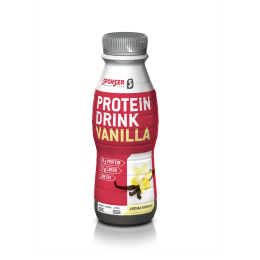 Ingredients: Milk protein, oligofructose syrup, white chocolate 18% (sugar, cocoa butter, whole and skimmed milk, emulsifier, soy lecithin, vanilla extract), glucose syrup, collagen hydrolysate (beef), invert sugar syrup, soy protein, sunflower oil, flavourings, acidifier citric acid. 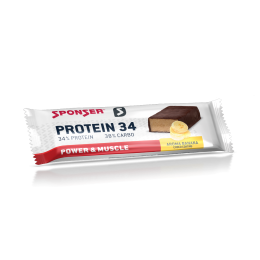 May contain traces of gluten, egg, peanuts and nuts.